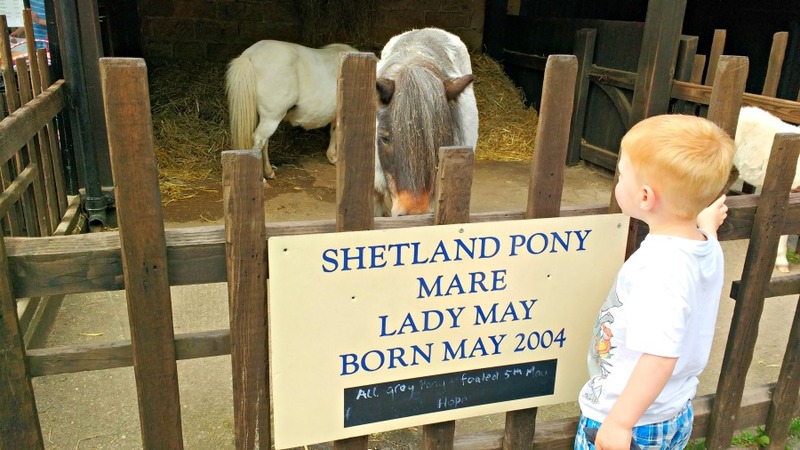 Everything you need to know about the Peak District with toddlers – where to stay, what to do, and most importantly – where you can get a good Bakewell Tart! What springs to mind when you think about the Peak District? 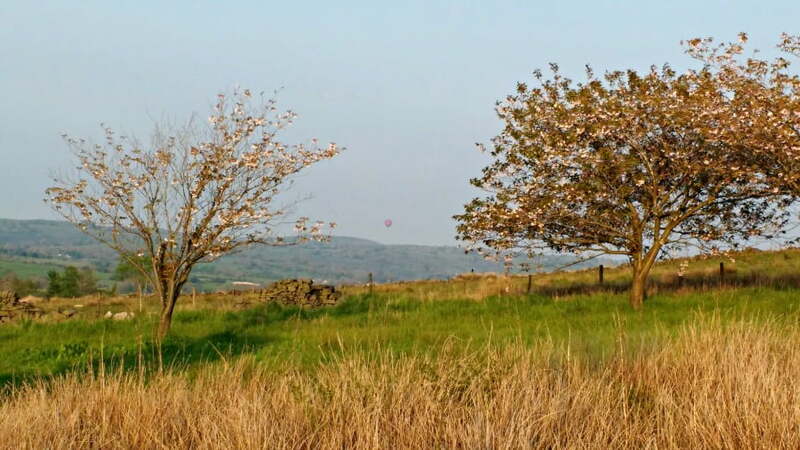 Rolling green hills, big peaks, family friendly attractions like the Heights of Abraham? Whatever you are looking for on a holiday, The Peak District has it covered. 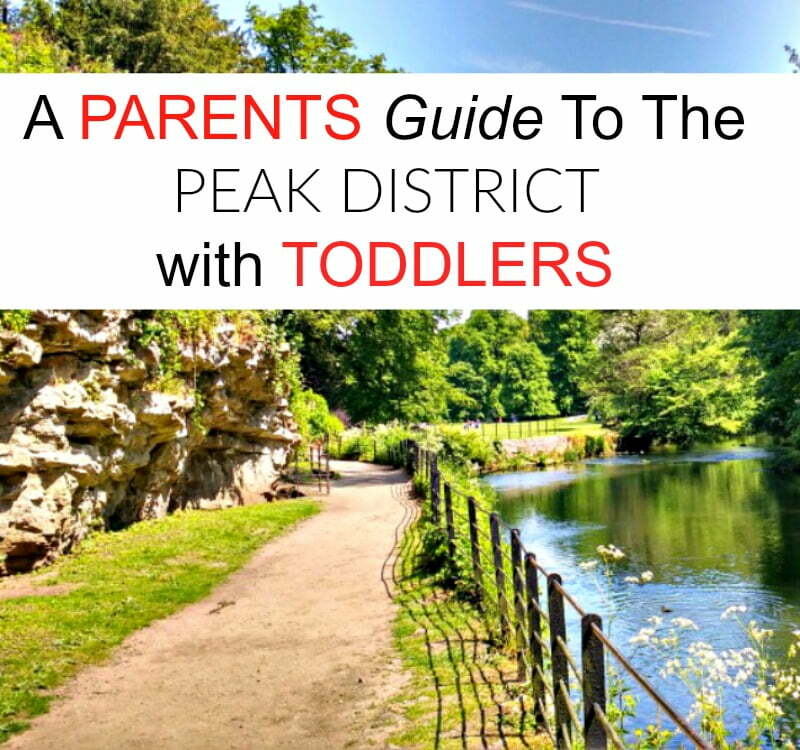 Read on for the definitive guide about the Peak District with toddlers. The Peak District is located more or less in the middle of England, at the bottom of the Pennine Hills. No one knows exactly how it got its name, but the Peak District was England’s first national park founded in 1951, and today it is one of Europe’s busiest national parks. 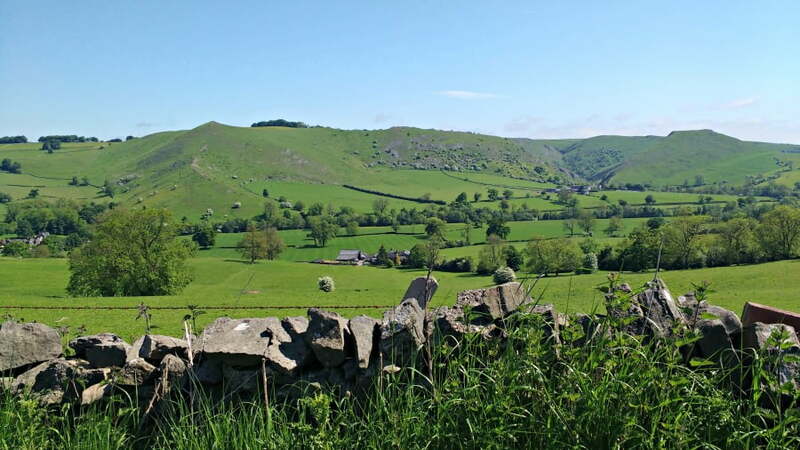 Contrary to its name, there is no Peak but the national park is characterized by lush green hills, stately homes, wild moorland and spa towns like Buxton. At 555 square miles, there is plenty to explore in the Peak District. #2. There Is Loads To Do – From the Chatsworth House Farmyard, to the Heights of Abraham, Crich Tramway Village and Gullivers Kingdom there is loads to do in the Peak District with toddlers. You definitely won’t get bored. #3. Beautiful Scenery – The Peak District is a stunning part of the world with lush green scenery, rolling hills and majestic stately homes. Here are some photos to show you how beautiful it is. #4. Bakewell Tart – Need I say more? Seeking out the best Bakewell Tart is an essential part of a holiday in the Peak District. #5. Lots Of Outdoorsy Things To Do – If you love walking, biking, and generally being outside, then the Peak District is the place for you. And, it is really well set up for toddlers too. 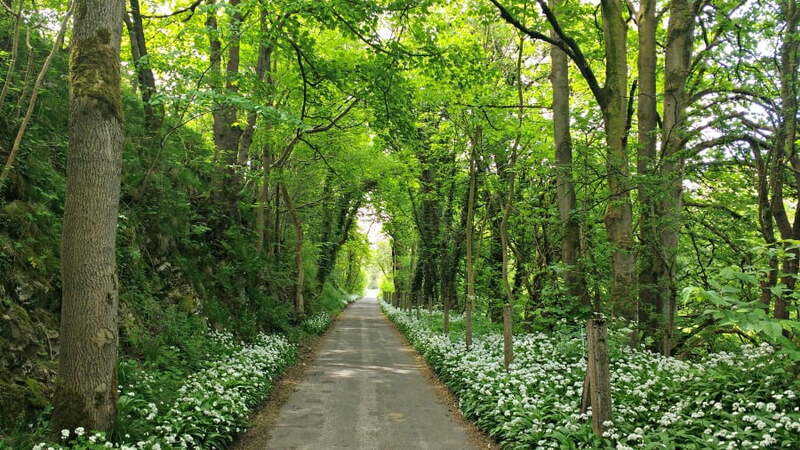 There are loads of disused railway lines which have been turned into traffic free cycle trails with bike hire shops and cafes along the way, as well as plenty of walks which are suitable for little legs. #6. Easy To Get Around – The Peak District is relatively small so you can get around it quite easily. Stay somewhere central and you can be anywhere in the Peak District in less than an hour. Chatsworth Gardens has formal gardens, woodland walks, ponds and a maze. It is a toddlers’ paradise with sticks to find, trees to hide in and hills to roll down – and there are plenty of spots down by the river for a picnic. Toddlers will also love the Chatsworth Farmyard. 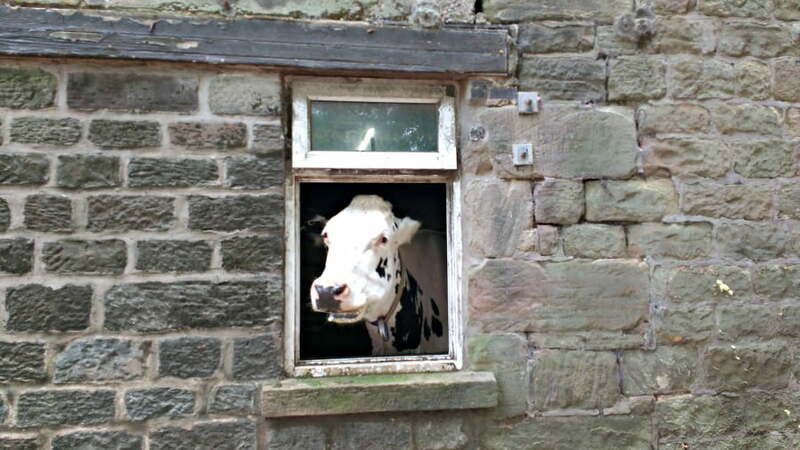 The Farm opened in 1973 to show children where their food comes from and how the land at Chatsworth is managed. There are pigs, donkeys, chickens, sheep and lots of feeding demos and opportunities to meet the animals. 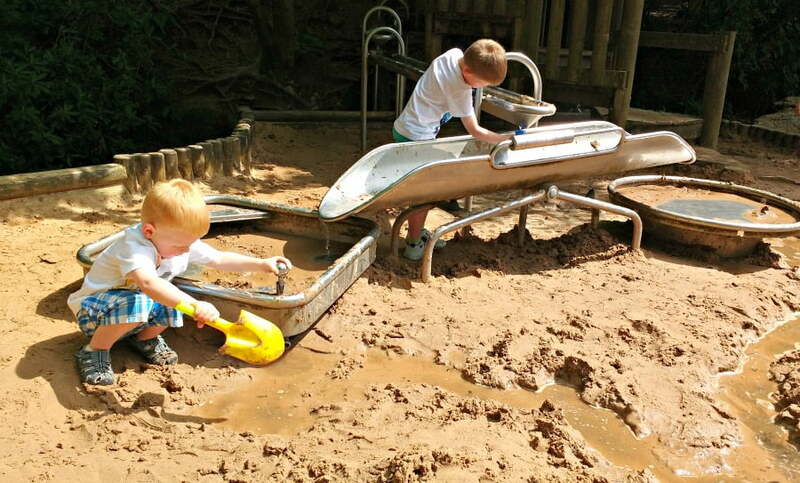 There is also a massive play area which includes a separate toddler area and a large sand and water play area. My favourite – the Blackpool Boat car spent all of its working life ferrying passengers around Blackpool. It was acquired by Crich in 2011 and restored to original 1930s condition. The Crich Tramway Village is the home to the National Tramway Museum, and is the perfect day out for transport loving toddlers. 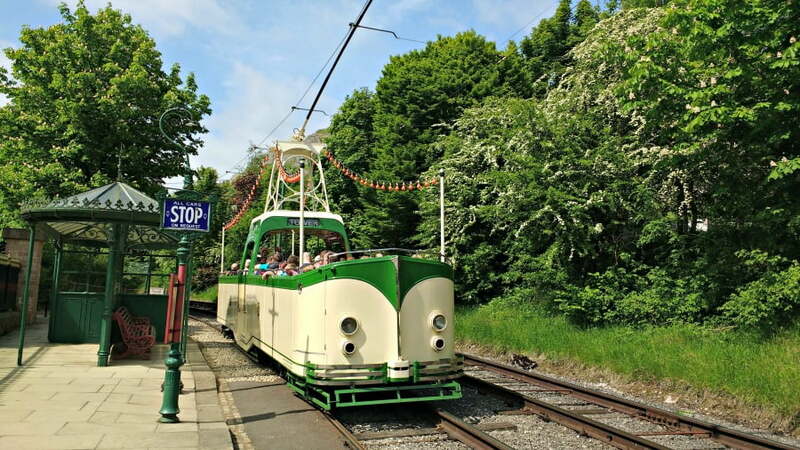 Here you can spend the day hopping on and off vintage trams travelling along a mile long stretch of track through the Derbyshire countryside. There is also an outdoor playground and picnic area. Toddlers will love getting the cable car to the top of the High Tor hill – and at just 7 minutes long it is the perfect length of time for an impatient toddler. At the top there is a cave, fossil factory and 2 playgrounds. Gulliver’s Kingdom is is a theme park specially designed for children aged 2 – 13. There are loads of rides for toddlers in Adventure Land, Dinosaur Kingdom, Liliput Land and a special Under 5’s indoor play area in Toyland. CBeebies Land at Alton Towers is a must for Cbeebies Fans. There are 14 rides and attractions including the Furchester Hotel Live show and the Go Jetters Zoom Ride. 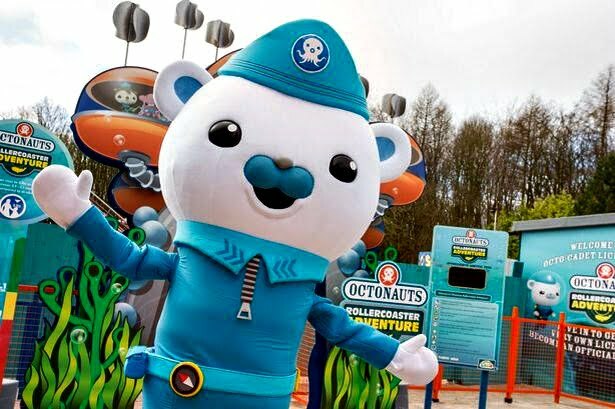 Other rides include the Octonauts Rollercoaster and Postman Pat’s Parcel Post. Adults – £32, Under 3’s are free. The Peak District isn’t just about theme parks and busy days out. It is the perfect place to get outdoors and explore the natural beauty of the national park. These are my top tips on things not to miss in the Peak District. 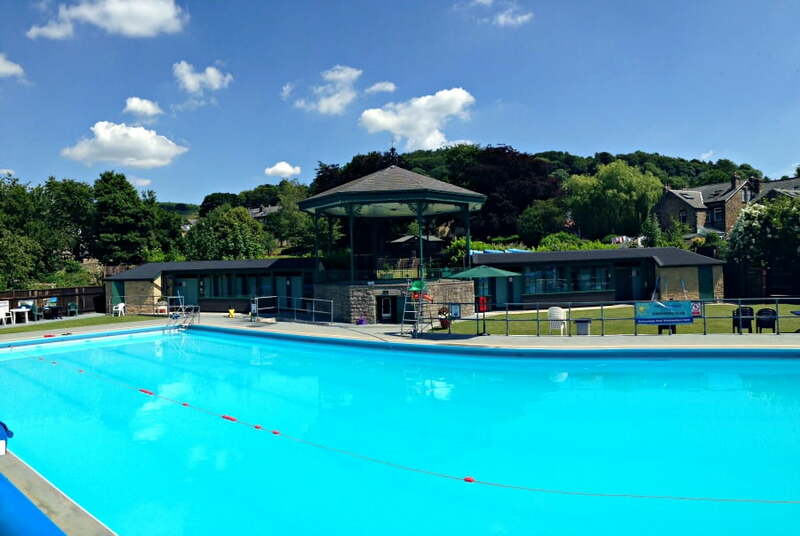 Not wide swimming, but a nice relaxing dip outside in Hathersage Swimming Pool in the North East of the Peak District. This heated outdoor swimming pool is open from April to November and is heated to 28 degrees – toddlers will love it! 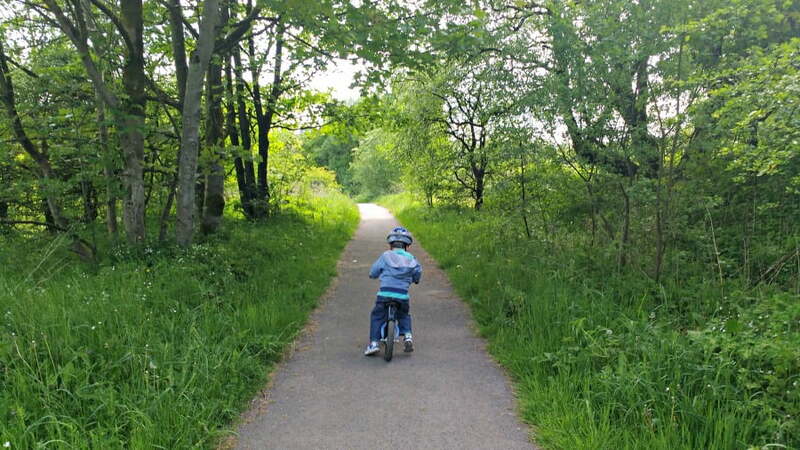 The Peak District is a fantastic place for toddlers to get their confidence and build a love of cycling. There are loads of flat, traffic free cycle trails with cafes located at regular intervals and bike shops which rent out baby bike seats, tag a longs and adult bikes. The National Trust’s Ilam Park is a great spot to play pooh sticks and do some den building in the woods. 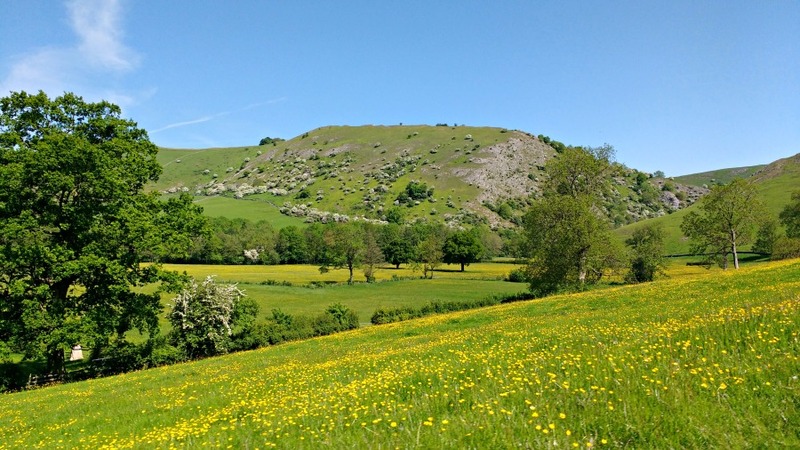 Older toddlers will also love fossil hunting at neighbouring Dovedale. 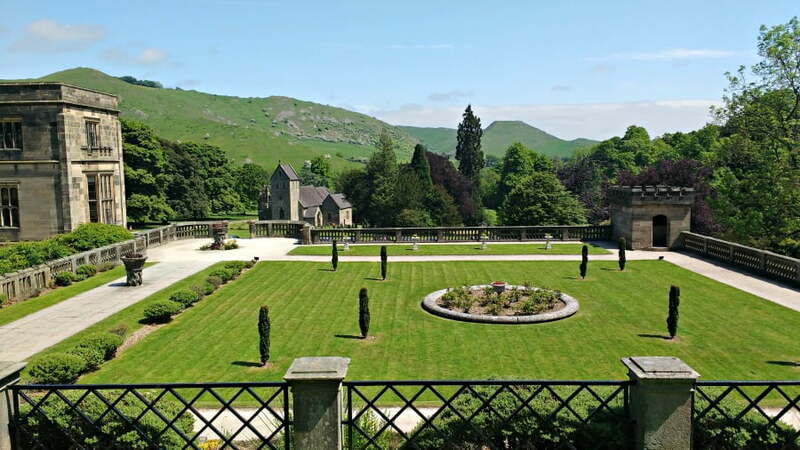 There are usually loads of extra family events taking place at Ilam Park in the busy summer months, so check out the National Trust website beforehand to see what is going on. 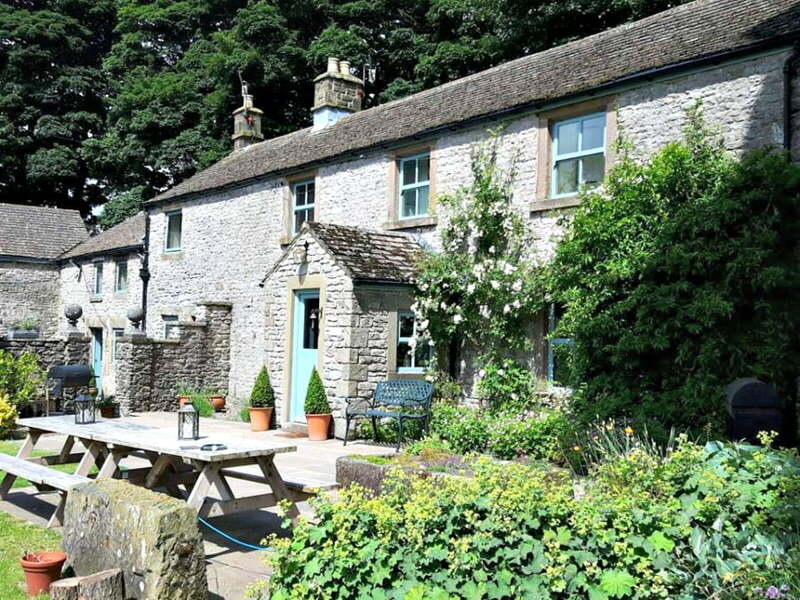 9 toddler friendly cottages close to Buxton and Bakewell. There is an adventure play area, games room with books and games and plenty of baby and toddler equipment available to borrow. 10 newly renovated cottages set in 2 acres of gardens. Indoor swimming pool, children’s play area and games room. 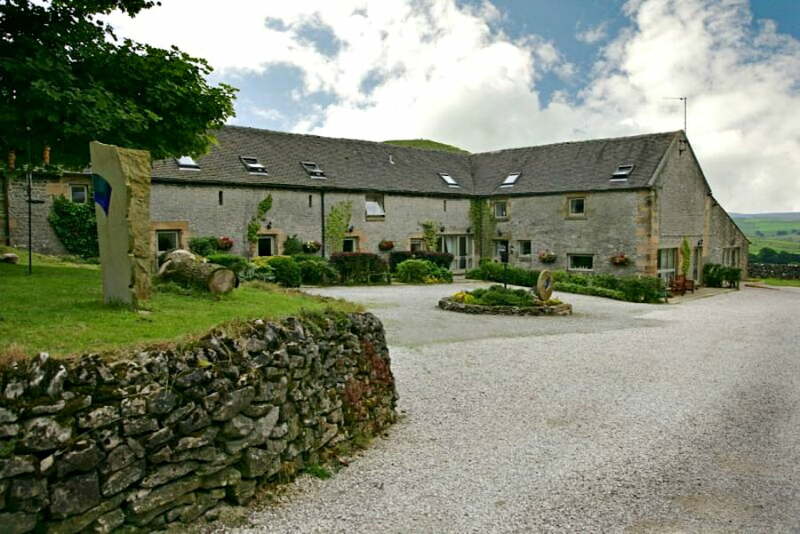 Located just outside Bakewell with stunning views over Lathkill Dale. 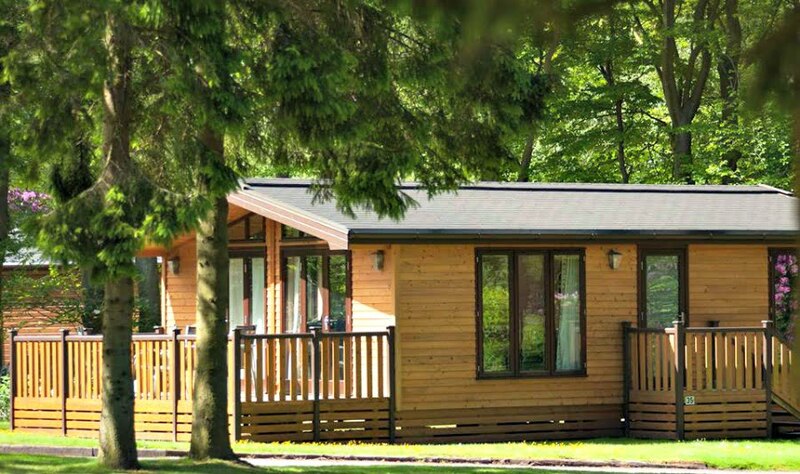 A 5* holiday park with luxury lodges (some with hot tubs), a spa and an indoor swimming pool. Toddlers will love the Little Monkeys play centre and Under 5’s soft play area in the Activity Den. Just 1 mile from Alton Towers and with a bus to take you there, this family friendly camping site has a large children’s play area, and a space to play ball games in. There are plenty of pitches available for tents, motorhomes, caravans as well as some static caravans available to hire. There are family washroom facilities too. Opening in July 2017, the Cbeebies hotel at Alton Towers has character themed rooms, and a jam packed entertainment schedule. Themed rooms include Postman Pat, Something Special, Octonauts and Swashbuckle and the entertainment kicks off at 7am with meeting Bing and Postman Pat. And finally…..where do you get a good Bakewell Tart? 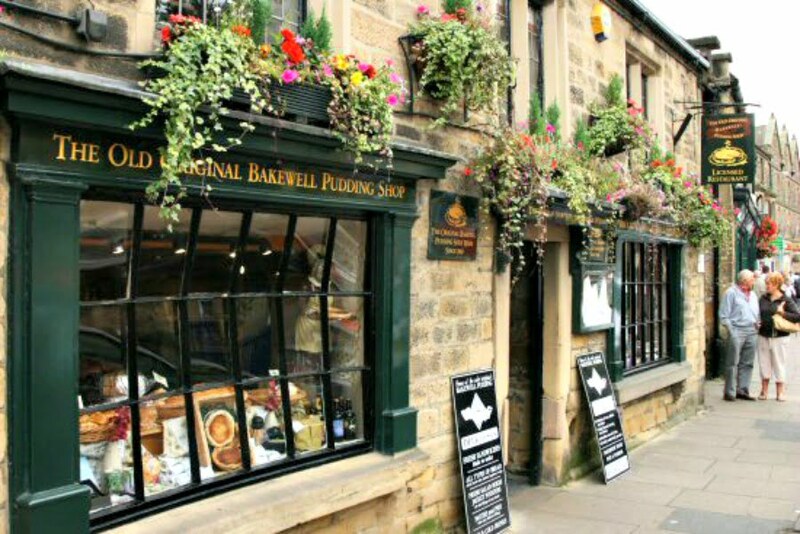 I’ve done a lot of research and the best Bakewell Tart I’ve found is at the Bakewell Pudding Shop in Bakewell! Check it out and let me know what you think. Have you been to the Peak District with toddlers. Tell me your top tips for visiting below. i live in sheffield, 1/3 of it lies in the peak district, so it is somewhere i go often and lovesomuch.i havebeen toallof these places. 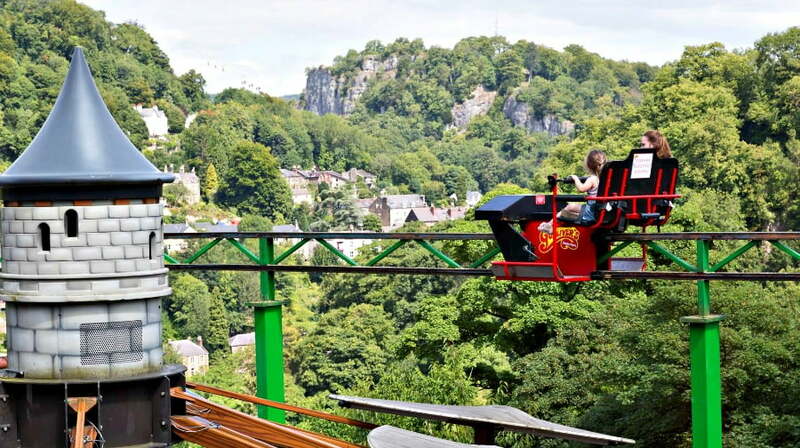 🙂 i love heights of abraham, matlock bath is seaside in the peak district! also castleton, buxton and eyam are lovely too. We visited the Peak District for the first time this summer with our 6 and 3 year old girls. We stayed at Darwin Forest country park which was perfect. There was plenty to do for the children, they enjoyed Heights of Abraham, had a great time at Alton towers water park and guillivers kingdom. We had a really beautiful walk to the Stepping Stones in Dovedale, we didn’t get to Chatworth House unfortunately so that’s a must for next time. Thanks a lot for your feedback – glad you had a good time in the Peak District.